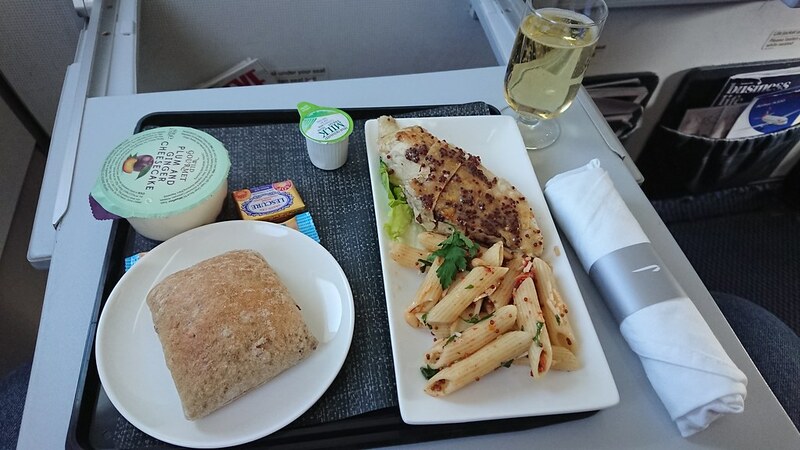 LGW - BCN, 06 AUG, BA 2710 Club Europe, Dinner. Very generous with the champagne too. They opened another bottle for me.